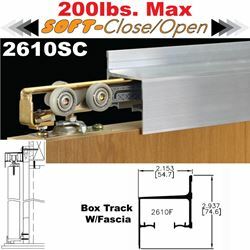 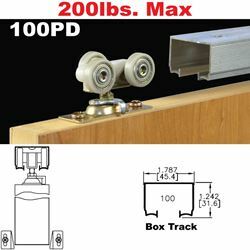 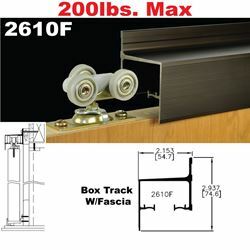 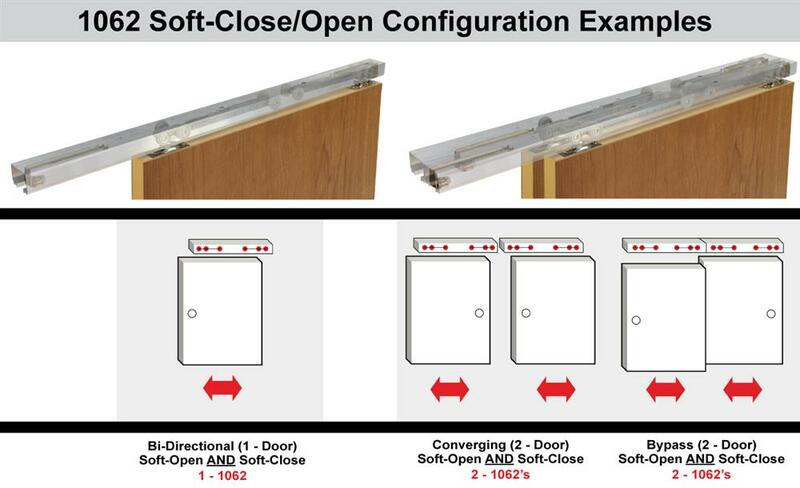 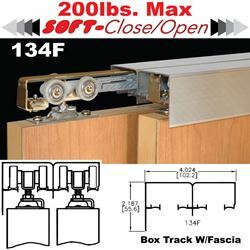 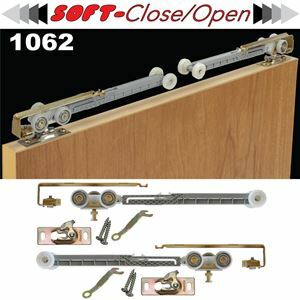 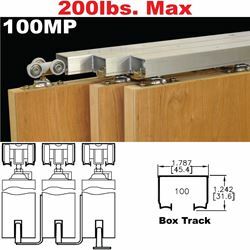 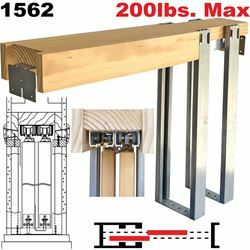 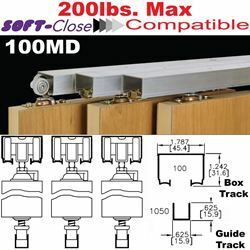 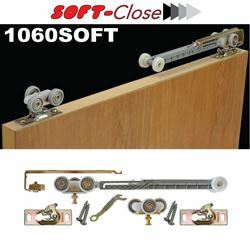 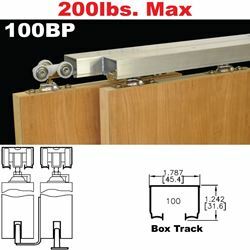 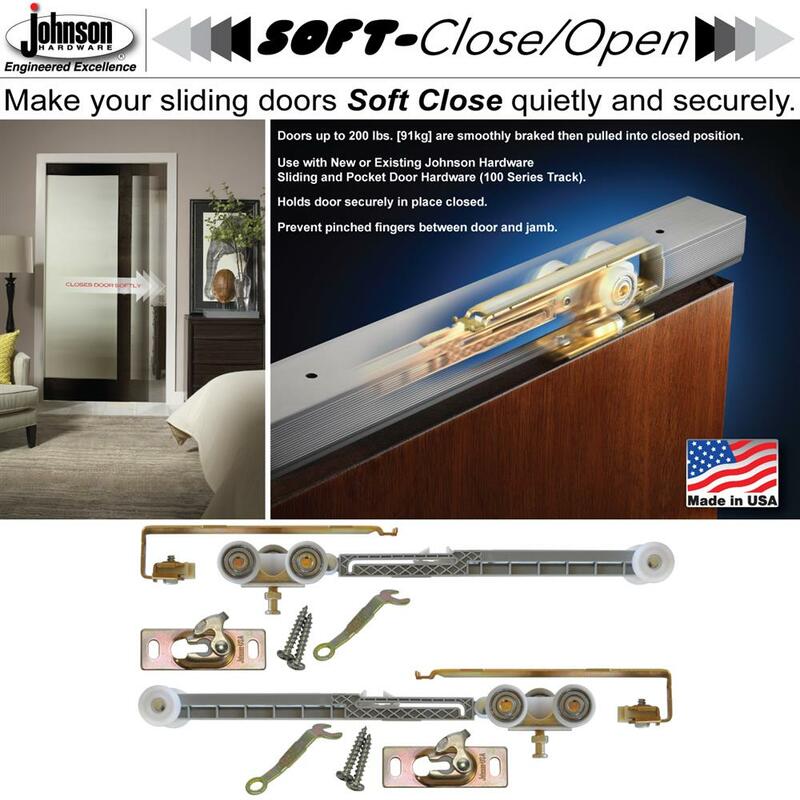 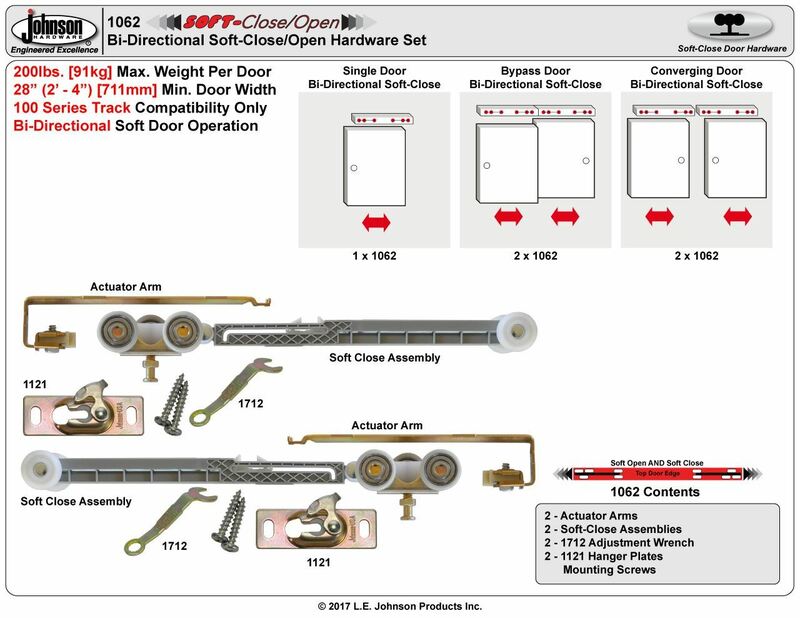 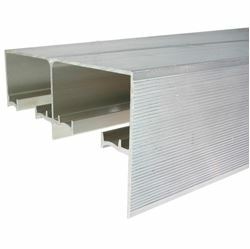 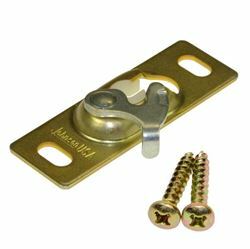 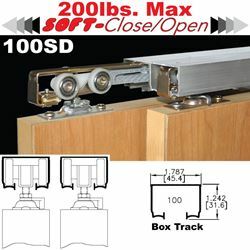 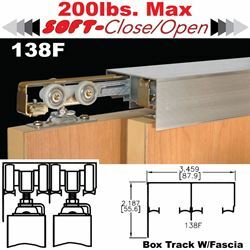 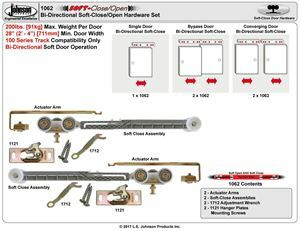 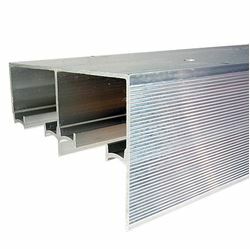 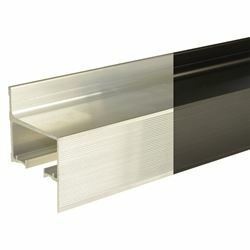 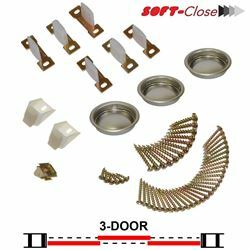 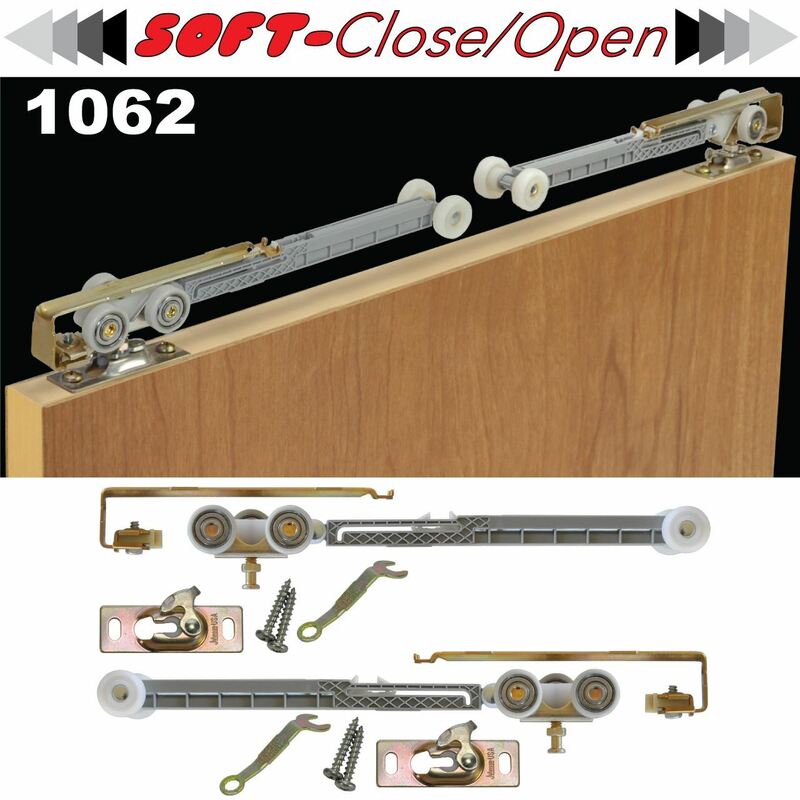 The 1062 Soft-Close Kit contains the hardware necessary to make 1-door panel soft-close and soft-open when installed in a Johnson 100 series track profile. 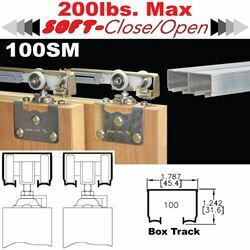 Soft-Close kits can be used to convert current 100 Series installations to soft-close operation or are available prepackaged with select 100 Series Hardware Sets for new installations. 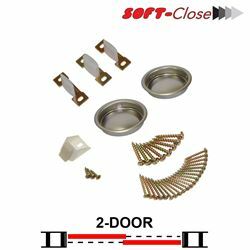 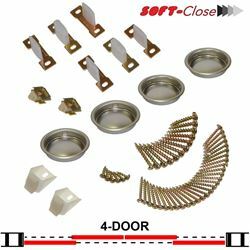 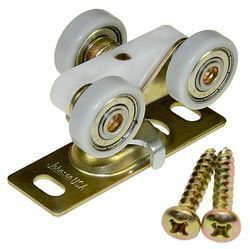 100PDSC Series Soft-Close Pocket Door Part Set. 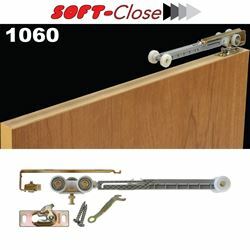 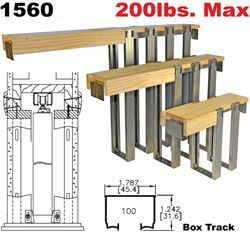 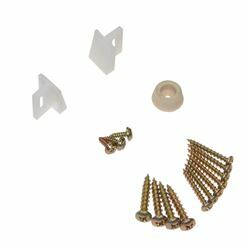 Use this part set in combination with 1060 Soft-Close Kits and 100 Series Track to create custom 100 Series hardware sets.